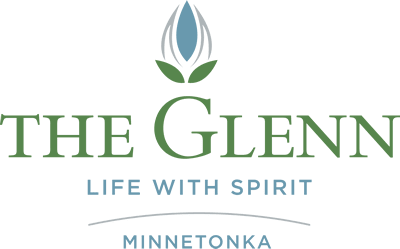 The Glenn Minnetonka's memory care, also known as our Garden Suites, provides a wonderful neighborhood environment where skilled and compassionate 24-hour staff serves the unique needs of each individual. The apartments, common areas, amenities, and activities are all specifically designed to give each resident the ideal environment and quality personalized care they need. Memory care is a welcome assurance to families who want their loved one to have the opportunity to live life to the fullest.